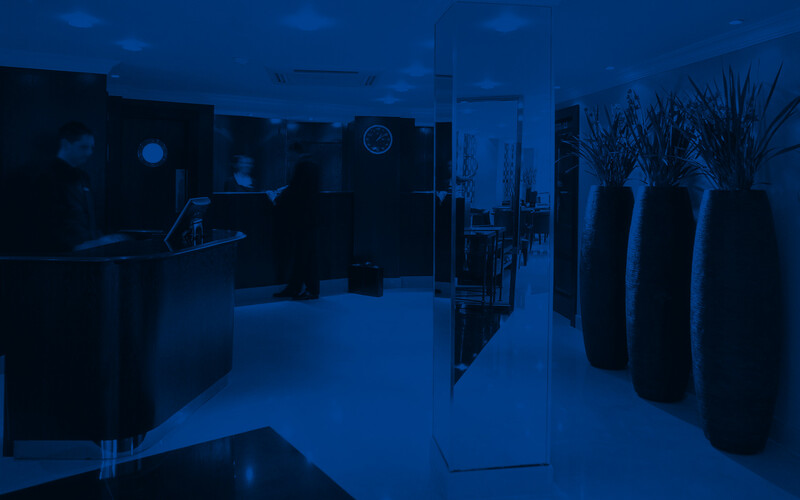 The Radisson Blu Edwardian, Berkshire is in a perfect central London location, just moments from London's world famous shopping mecca, Oxford Street and a short stroll from up-market Bond Street. To the north, heading towards Regent's Park, is the less well known Marylebone High Street, with trendy boutique shops, restaurants, hip bars and a great 'villagey' feel. Fitzrovia and the bars and restaurants of Charlotte Steet are on the eastern side, whilst trendy and exotic Soho is also within easy walking distance, to the South of the luxury hotel. Oxford Street shopping, Soho, Hyde Park, Mayfair, Shepherds Market, Green Park, Bond Street, Park Lane, Buckingham Palace, Regent Street, Piccadilly, West End Theatres, Notting Hill. Kensington Palace, Westfield Shopping Centre and only 20 minutes from Liverpool Street. Morning: get up and out as early as you can. Stroll through Hyde Park's uncut meadows and trees, nothing around you but misty English countryside. Go down to the Serpentine for Coffee, then round the Serpentine Gallery for the smartest modern art. Noon: Take Bond Street from the Oxford Street end; while the French were executing their Kings, and the American colonies were cutting free, this was the world's glitziest shopping Street, its still right up there. If you're feeling rich, step into Aspreys. Night: Linger in leafy Berkeley Square - breathe in the last vapours of wartime and pre-war romance , then head straight down Charles Street. The road ends at an old, discreet and luxurious pub, the Red Lion. Keeping you safe during your stay. Find more hotels in London.